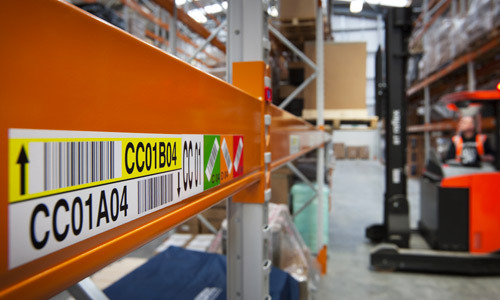 ASG Services Warehouse Garment Divider Hangers are designed with a label insert to help optimise your warehouse efficiency. 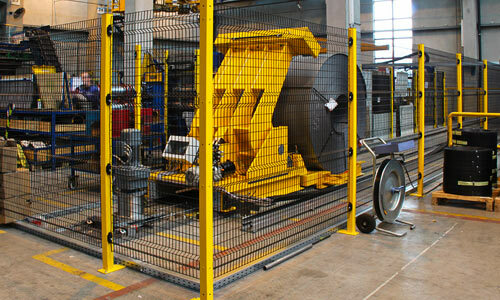 Our garment divider hangers are customised to your location system. This creates an easily seen and scanned system. 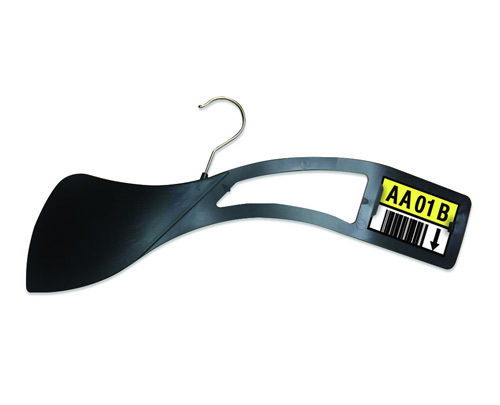 ASG Services is your one stop shop for both warehouse garment divider hangers and fully printed location label inserts. 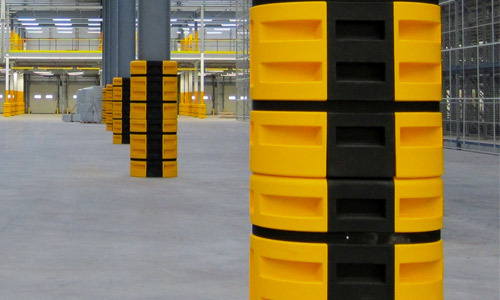 Interested in optimising your retail warehouse? 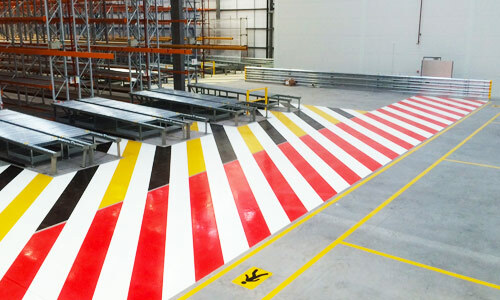 Get in touch with our experts at ASG, so that we can help you find the perfect solution for your warehouse labelling needs.